Spring has come so quickly and many of my favorite flowers have come and gone. 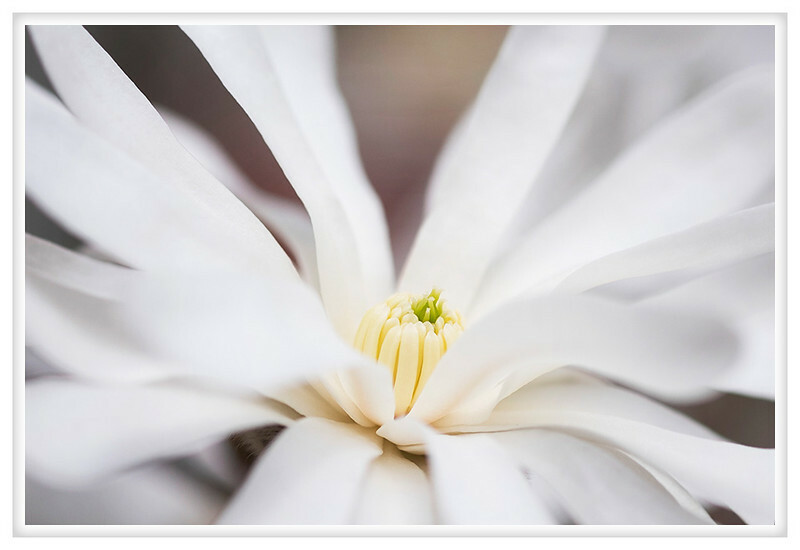 The ones I miss most are the star magnolias. They have a delicate beauty that is unparalleled and the short life of their blooms is lamentable but it makes them all the more glorious.